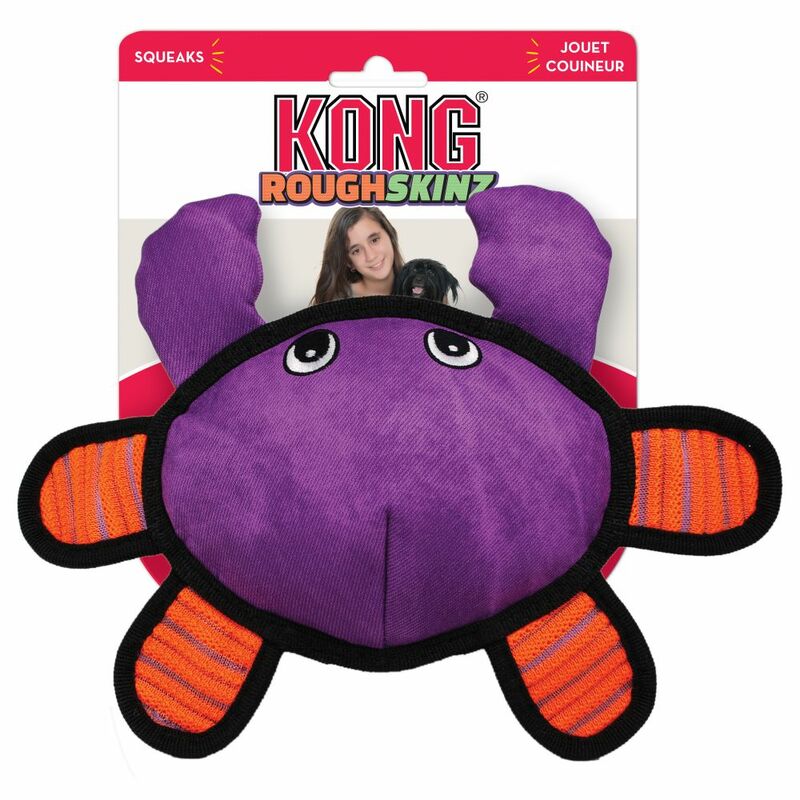 Flat and sassy, KONG Roughskinz Crab features a unique texture with a mouthfeel dogs delight in, piquing their interest for gentle games of fetch. 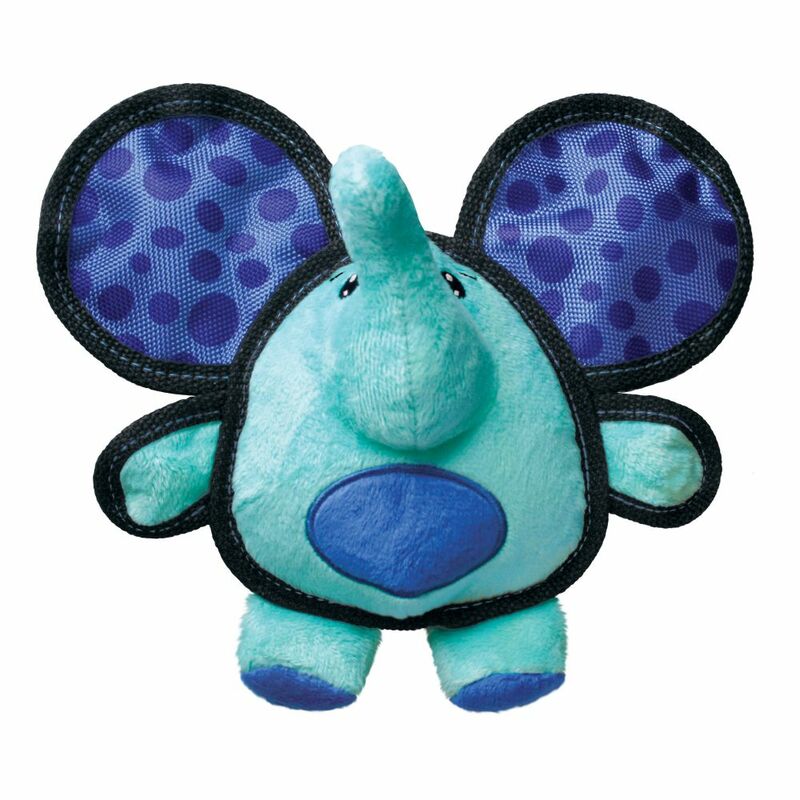 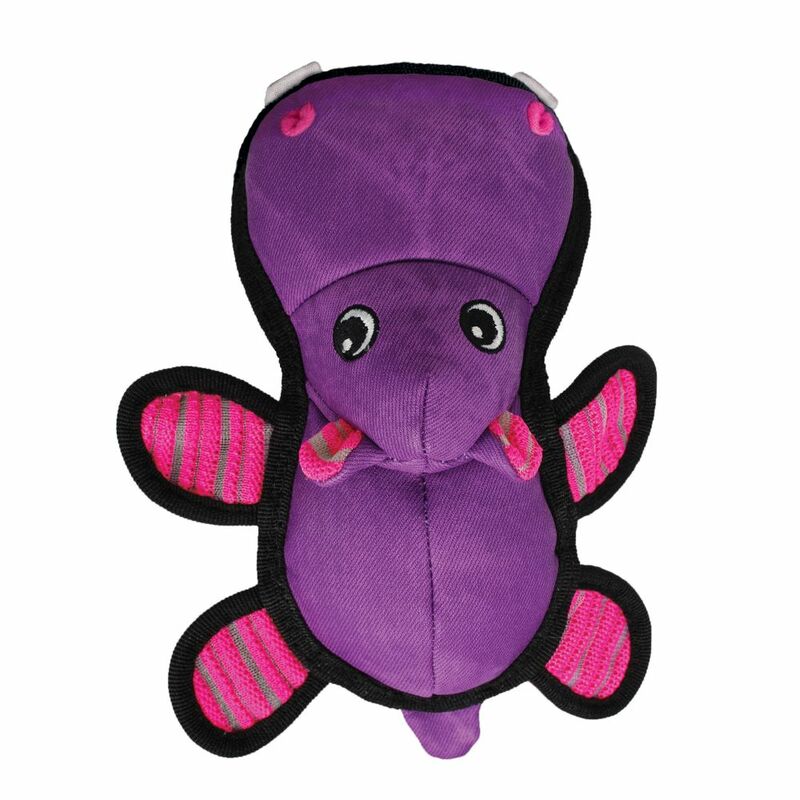 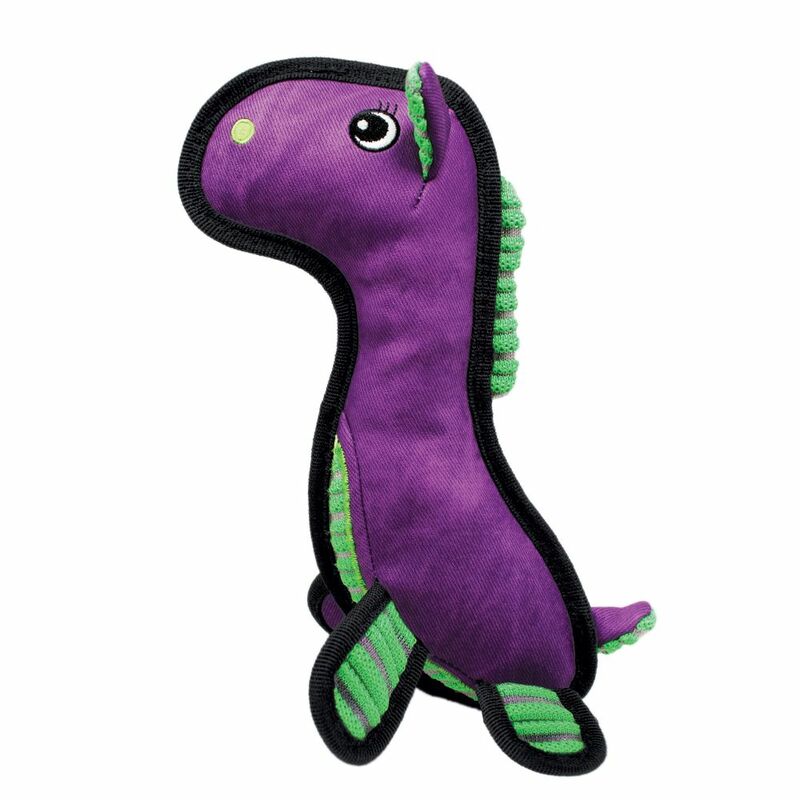 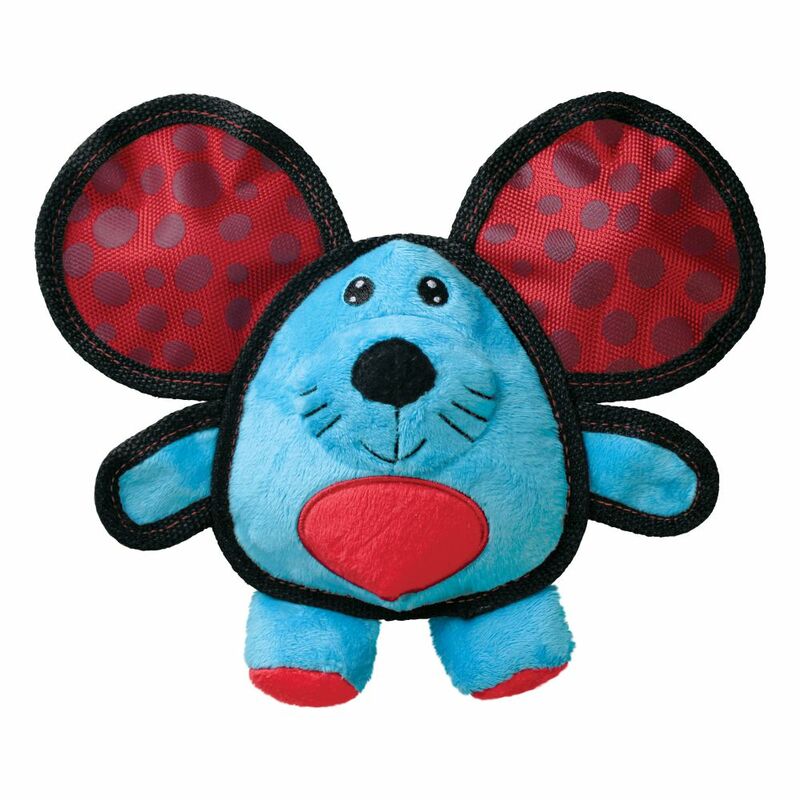 A flat yet floppy shape that has reinforced construction for durability, make this toy ideal for shaking fun. 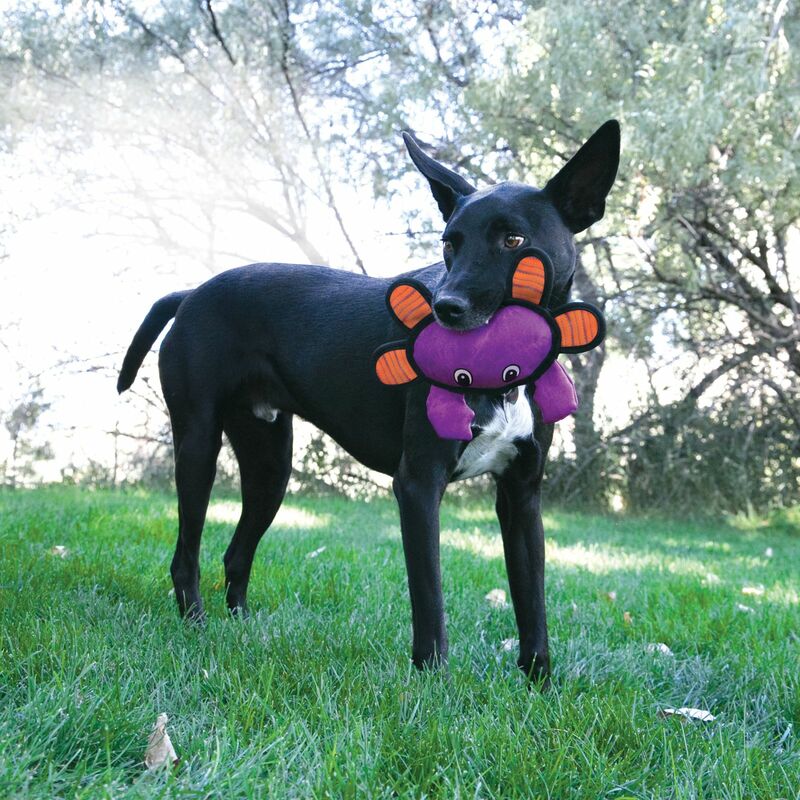 A unique, low-tone squeaker calls dogs to play, sparking natural instincts to chase and pounce. 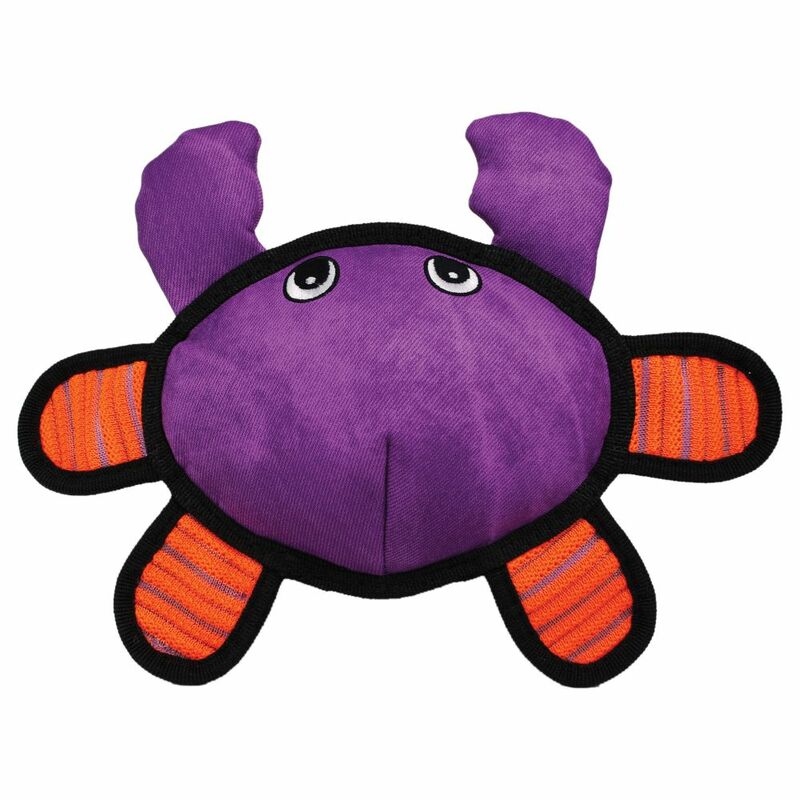 Full of fun, but flat in profile, this crab fits all sizes of dog mouths!